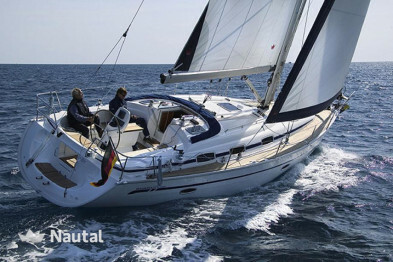 Enjoy a sailing trip on this beautiful Bavaria 37 Cruiser from Marina d'Arechi, in Campania, Italy! 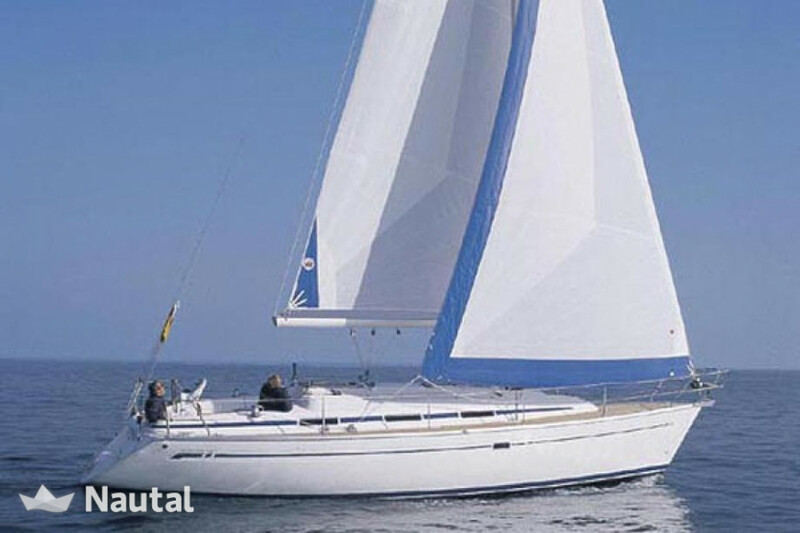 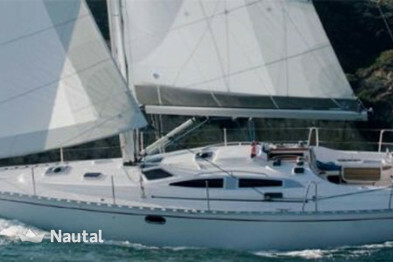 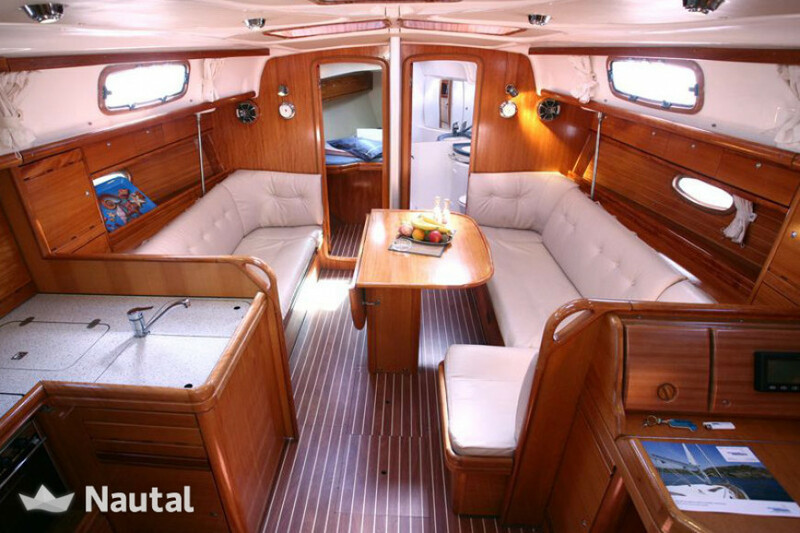 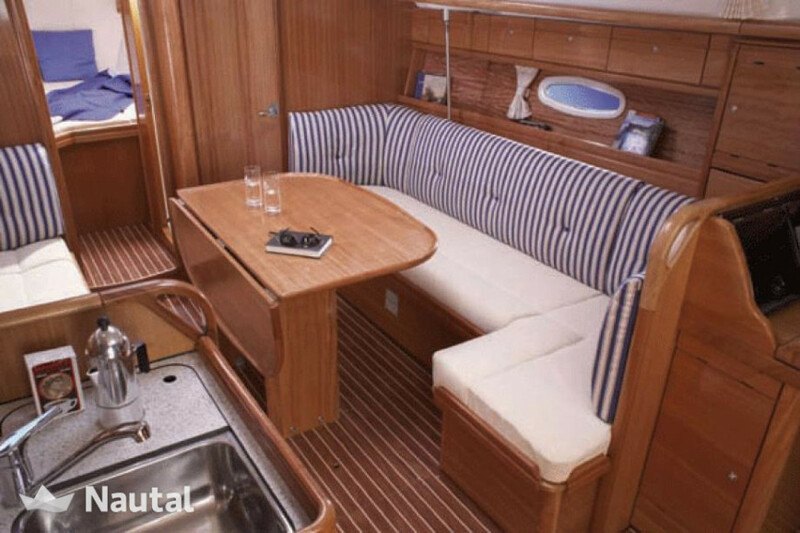 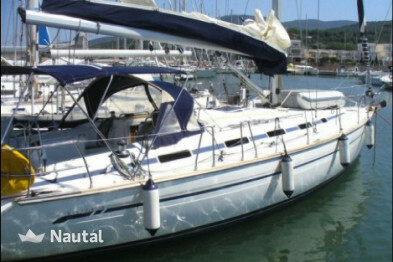 Rent now this incredible sailing boat with 11.55m length ifrom Marina d'Arechi, in the beautiful city of Salerno! 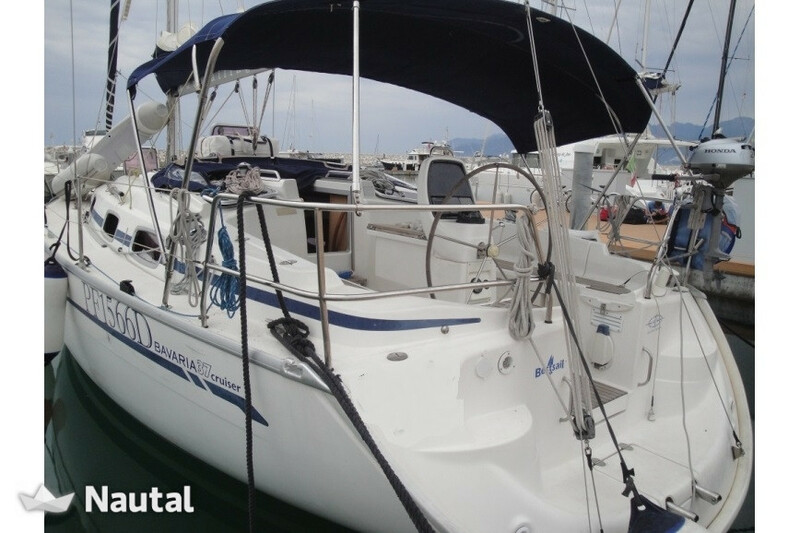 Ideal for groups of friends or to spend your holiday with your family, this Bavaria 37 Cruiser is the perfect boat if you are looking for the best quality/price ratio. 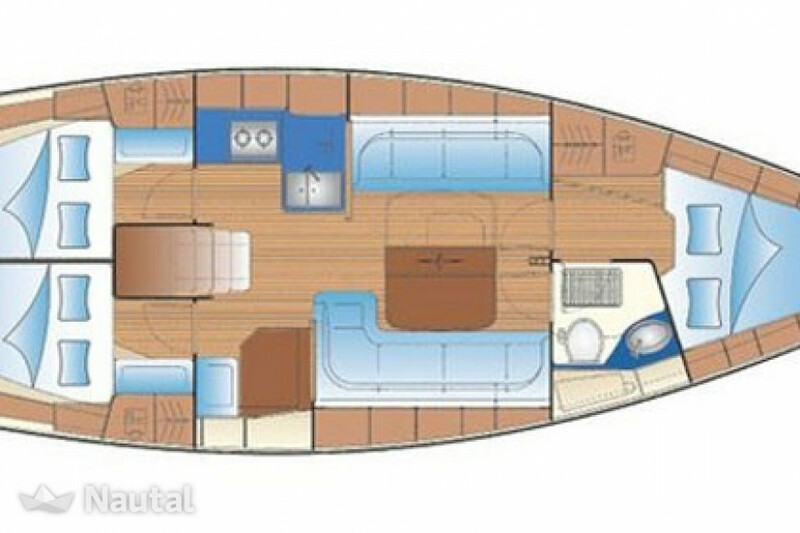 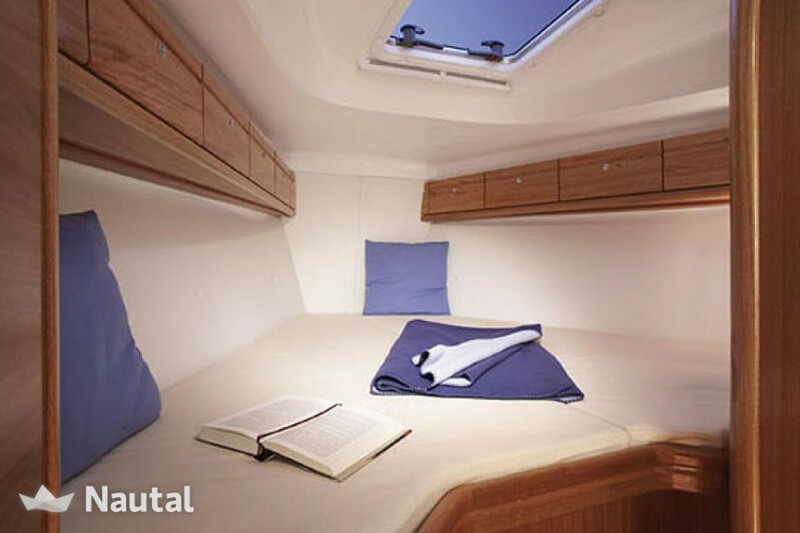 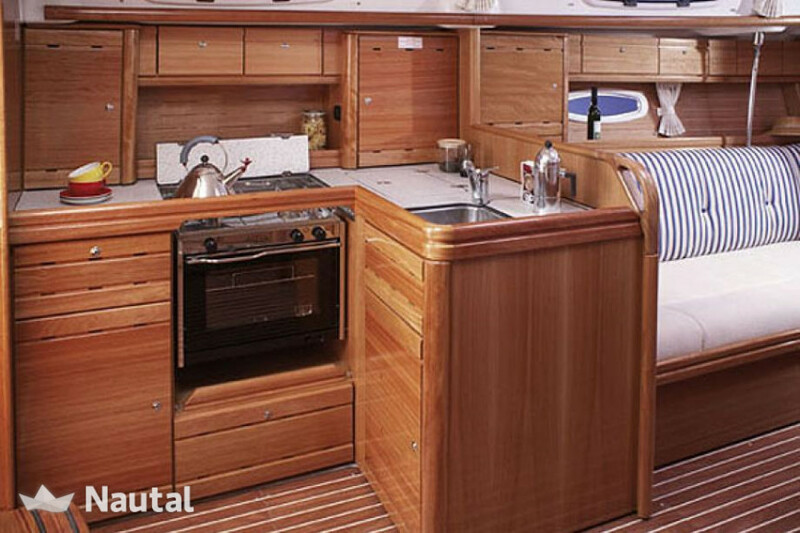 It can host up to 6 passengers in its 3 cabins and 1 bathroom, it has a large and bright living room and a comfortable area on the deck where to relax and sunbathe. 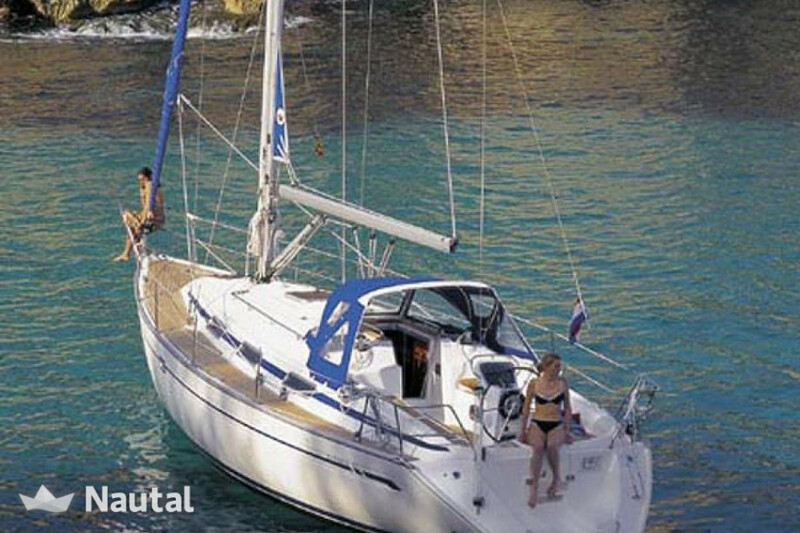 Book it now, don't miss out this opportunity and start planning your next trip! 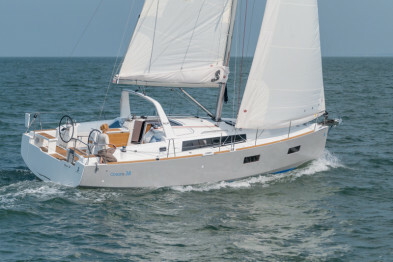 Further equipment: furling (Roll) Genoa, lazy bag, autopilot, chart plotter, depth sounder, GPS, log speed, VHF Radio, wind instruments, windspeed meter (anemometer), battery charger, CD player, radio AM/FM, bimini top, cockpit shower, cockpit table, electric anchor windlass, shore power cable (220V), sprayhood, steering wheel, teak cockpit, dinghy, hot water, extra refrigerator and refrigerator. 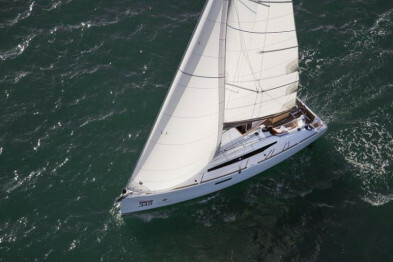 Italy, Campania. 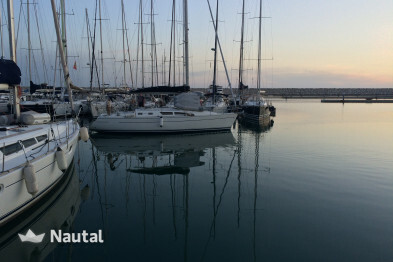 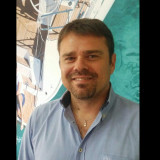 Harbour: Porto Nuovo Marina.